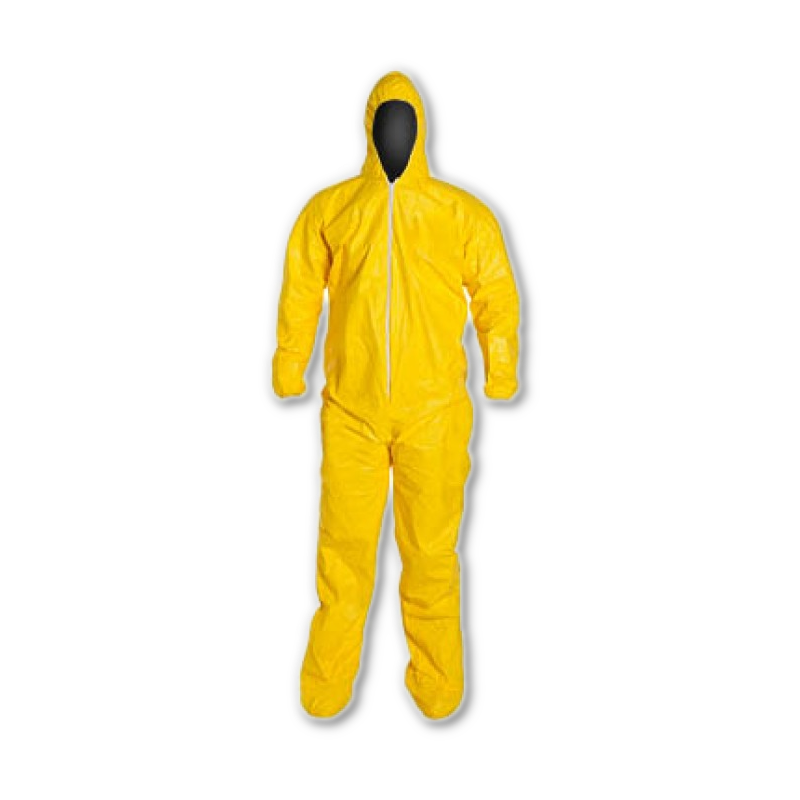 DuPont Tychem QC Chemical Protection Coveralls | Enviro-Equipment, Inc.
DuPont Tychem Coveralls are made from Tyvek fabric that has an extra polyethylene coating for added chemical protection. The suit protects against light liquid splashes with at least 30 minutes of protection against over 40 chemicals. The suits are commonly used in petroleum, pulp and paper, food and chemical processing, and pharmaceutical industries.